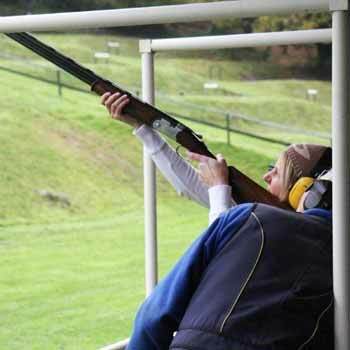 Clay pigeon shooting is something that we’ve all seen on TV – in fact you may have seen Team GB’s brilliant gold medal at the 2012 Olympics – and is a sport that most guys, and lots of women too, fancy trying their hand at. 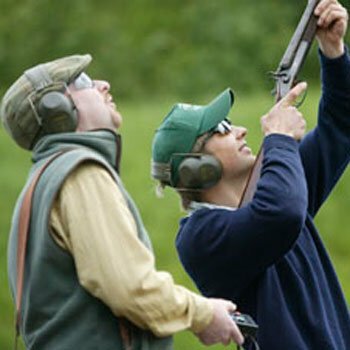 But since shotguns aren’t something you can just nip into Argos and pick up, you need to find the right place to try one of these fabulous experiences where quality equipment is provided along with top class one to one tuition so that you can learn how to have fun and enjoy the sport safely. There are centres throughout the UK, from Scotland, through Yorkshire and the Midlands, right down to the South of England, so there’ll probably be one within easy reach of you. And we’ve scoured the catalogues of the best experience providers to bring you all the current ones at the very latest prices. Check them out below and click through on the ones you fancy. Well basically, the very cheapest ones use laser shooting rather than real cartridges and real clays – though the gun is real, just deactivated and rigged for laser. 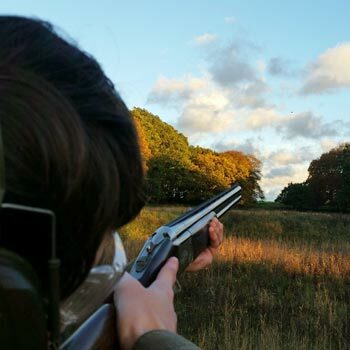 They’re cheap because there are no cartridges or clays to pay for, but in our view this experience is very much second best to the real thing. With real cartridges and real clays, basically the more shots you get the more it costs. The taster sessions tend to give you about 25 shots and the longer ones anything up to 100, which we think is plenty for a first go at it and just about all you can fit in in the time allowed. This will give you a really good idea what kind of a shot you’ll make and whether you might even like to take it up as a hobby or pastime. 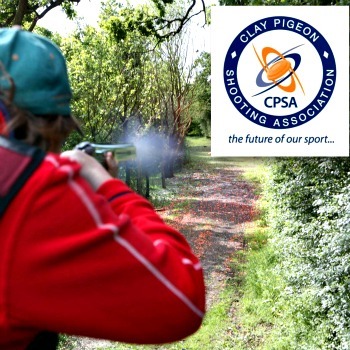 But note that there are occasionally special offers of “unlimited” clays for very low prices, which is why we show you ALL the clay days available: – click on the individual ones to check out the detail and you could be in luck! 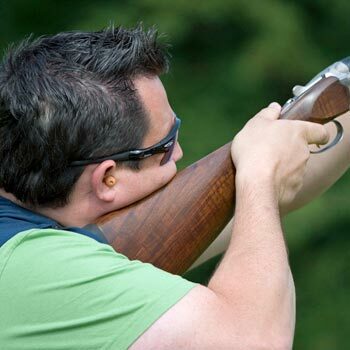 In all cases, you will get personal tuition in how to handle the gun and the secrets of hitting the little clays as they flash in front of you at an amazing speed. 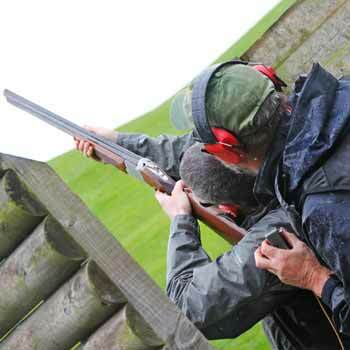 But the 25 shot ones are more aimed at groups of pals or work colleagues and are indeed a favourite for team building exercises where a small team of 6 to 10 people from an organisation come along together and treat it as a team exercise. But that said, there are plenty of people on their own come along to those too. I suppose it all depends what you’re looking for. So our advice is to decide what you want and what you can afford, then check out the details and get on with it – though in our view even the more intensive ones are very reasonably priced at a cost that’s little more than a night out. But you can rest assured that all our merchants are top notch, reliable companies determined to give good value for money. 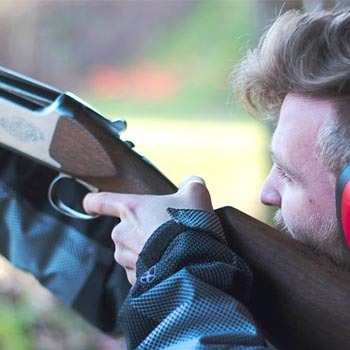 They all sell the same set of clay pigeon experiences, but prices change quite often, so if you’re lucky and choose the right merchant to buy from you can pick up a bargain. And remember, this is an all-weather all-season activity, so makes a fabulous original gift idea at any time – birthdays, Valentines, Christmas – you name it, and you can be pretty sure the lucky recipient will be eternally grateful. 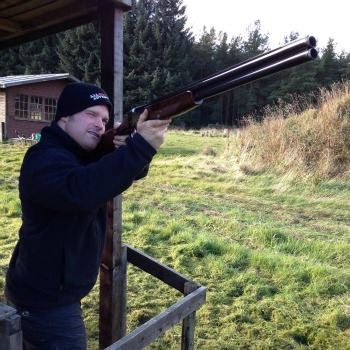 Clay pigeon shooting. 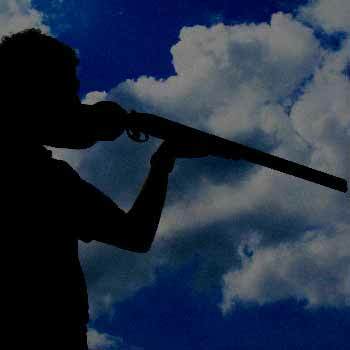 Shooting for individuals or team building4.25Sarah FirminTry your hand at clay pigeon shooting, across the country at the best prices. A sporting experience to remember.